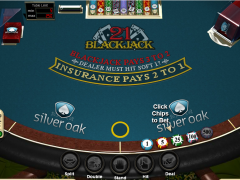 The 21 blackjack casino game is one of the most popular games that are provided online in most casinos. It is a banking game in which the aim of the player is to achieve a hand whose total points are close to 21 more than the dealer’s total. However you should be very careful you don’t exceed 21 since you will be said to have busted, and thus you lost the game. The rules of the blackjack game however vary from casino to casino and you should be conversant with the rules first. 21 Blackjack is usually played with a 52- card deck with the exception of jokers. Casinos use several decks mixed together, shoe, and this speeds up the game since you don’t have to keep on reshuffling the cards since there are more still on play. It also makes card counting and cramming more difficult thus no one can keep track of the cards formation. The number of decks used for this game differs from casino to casino, but they must be anything between two and eight decks in a shoe. The reshuffling frequencies too will differ from casino to casino as well but this will depend on the number of decks used. Shuffling in online casinos is done frequently by the machine and this reduces the chances of card counting too. 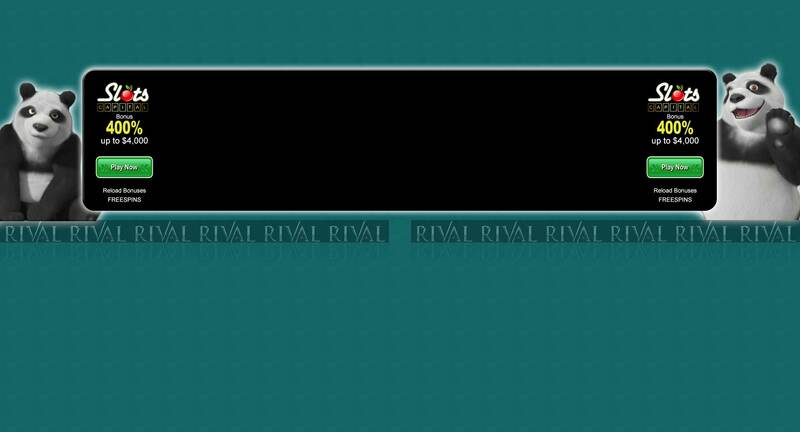 To start playing, you need to choose a table first and this will be indicated on your screens whenever there is an empty space. You will then need to buy chips which will be used in your gaming and the minimum and maximum bets will differ from casino to casino. So go for a table that suits your bet size and where you are comfortable playing at. For the lower limit of $3 to $5 are mostly unavailable and it would be up to you to increase your bet. After you are comfortable, be aware of the game being dealt and the number of decks they are using. For beginners, it is advisable they participate in playing the shoe, where six or eight decks are used. The advantage of the beginners is that the cards will be dealt face up in front of each player. Using fewer decks might be tricky since some people might cram the order of cards and thus leave the few decks save for professional player. However if you are playing against the dealer, the casino’s advantage is lower if you use fewer decks and you could easily win. Before each hand begins, place your bet per hand and you will be dealt with cards. Once the cards are dealt, no one is allowed to touch the bet in the circle. While playing, know that there are various values in cards with aces representing 1 or 11, the cards for 2 up to 9 retain their values and 10, K, Q and J are all valued at ten or zero. The suits of the cards are not meaningful thus you could have diamonds mixed with spades and if the make a winning combination you are considered a winner. The sum of each card is the one that gives you the winning streak. For example if you have 5, 7 and 9 the sum will be 21. This will see you win since you did not exceed the 21 mark. For the ace, it is counted as 11 or 1 depending on the other cards. If for example you have an ace and a 6, the ace will automatically stand for 11 and you will have 17 points, however, if you a have a 10, an ace and a seven, the ace will count as one thus your total will add up to 18, if it were used as 11 here, it would make the player bust thus losing. If a player is not comfortable by with the cards he or she has, he could surrender them but they have to use this choice wisely. Although this game could be intimidating at first, it is quick to learn and enjoyable to play.